This page is dedicated to the parents of Barnham Broom pupils. Here, you will find links to all relevant letters and information such as school dates and times, school uniform, school lunches, the school prospectus and important information and events. Please see the sub pages at the bottom of this page to find links to further information. The Before School Club (The Den) opens at 7:45 am - start of school. Please see the documents at the bottom of the page for the Term Dates calendars. 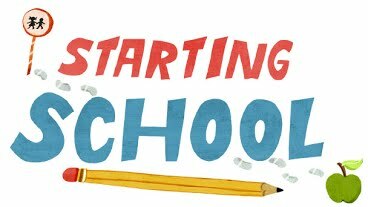 Please click on the starting school sub-page at the bottom of this page for helpful information for preparing for school. We held a new intake parents afternoon for prospective families to visit the school in action. If you wish to visit us or discuss starting our school, please call the school office on 01603 759656 to arrange a visit.